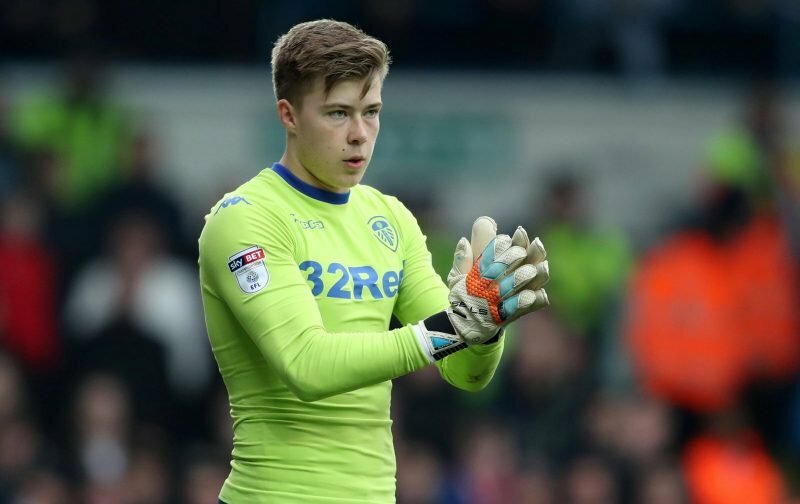 Leeds United goalkeeper Bailey Peacock-Farrell has become a very easy go-to for criticism for fans following disappointments in the 2018/19 Championship campaign. With defeat to Nottingham Forest in our opening game of the 2019 portion of the season, conceding four goals on the day always meant the 22-year-old Northern Ireland international was going to come in for some stick as fans vented their frustrations on social media. For me though, it was one of those days and despite how brightly we’ve started under manager Marcelo Bielsa – and with natural fears we’ll fall away in the second half of the campaign – we’re going to have games like that, but it’s not like you can fault the effort of those involved. He conceded four goals, clearly he didn’t have a great game, but there is a sense of some previous beliefs being reaired in some of the comments – others are completely justified, but he’s a young lad still learning his way and he will make mistakes at his age. 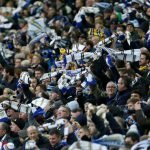 As ever, it’s in Bielsa we trust and at the moment, he trusts BPF – but he definitely needs competition, nobody can deny that element of his development. Hopefully by the time Phillips is back he won’t be playing CB. Love BPF but it’s time to get a new keeper in, unfortunately. I actually think BPF is our worst keeper in recent years.